There's no winter break for Zagreb's galleries and museums. Three new exhibitions herald another exceptional year for the art world. In the Museum of Contemporary Art from 10 January to 21 April 2019 you can see the exhibition “Josef and Anni Albers – A Journey through the Blind Experience”. The exhibition shows 62 works by these pioneers of modernism of the 20th century, among the world’s key figures for the development of abstract art and art education. This is the biggest exhibition about the Albers in Croatia yet. With this exhibition, the Museum of Contemporary Art also marks the 100th birthday of Bauhaus and wishes to assist the visually impaired in getting to know abstract art. 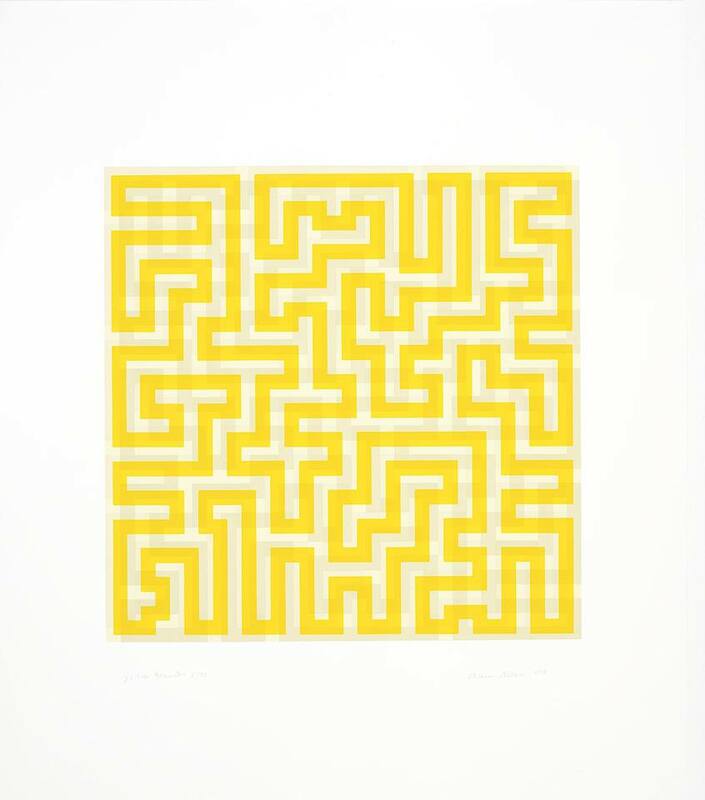 The exhibition also includes a walk through a sensory corridor in which visitors, in complete darkness, will be able to explore some of the materials used in the Albers’ work. In the Art Pavilion from 29 January to 17 March 2019, as a part of the “Private Collections in Public Institutions” cycle, the works of the Kurjak collection are on display. The collection of Dr Asim Kurjak gather the most significant works of the Croatian artists of the 19th and 20th centuries, starting with Vlaho Bukovac and Nikola Mašić, through Celestin Medović, Čikoš Sesia, Ivan Tišov, Ferdo Kovačević, Oton Iveković and further with the works of the Munich pupils: Kraljević, Becić, Herman and more.